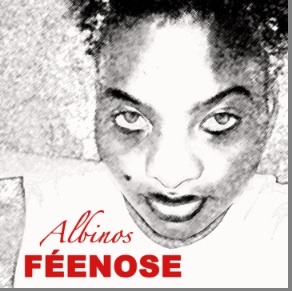 The album "Albino" has a content of 12 tracks + 1 bonus track. Why "Albino"? It is a tribute i want to give to all Albinos in Africa and elsewhere, victims of discriminationand crime. It's an atrocity to see that some parents leave their own children in the street,simply because they are born albino. It's a cry from my heart and i wish a end of these atrocities affecting the rights of human beings.